The IEM Katowice Main Qualifiers are on the horizon. The phase, now called the New Challengers Stage, has eight spots up for grabs at the New Legends Stage or as we can say, the actual beginning of the legacy Major. ESL has gotten Valve to agree to a seeding for the Main Qualifiers in what is a new idea – a player-driven seeding system. But, regardless of the seedings, there are always surprises in store at this stage. Some, we already received at the Minors, with teams like North, mousesports, INTZ and eUnited not making it to Poland. The ones that have though, are all contenders for the eight spots, although some come into the event as favourites to advance. Here we list three underrated teams that can shock other teams and land one of the eight spots. The lineup has already tread down a similar path at the FACEIT Major 2018, surprising everyone. And while their overall record has been far from perfect, they are always a threat at big events, mostly due to their unbridled form of aggression. They have a Shark on their logo, which justifies their playing style to an extent. Like Sharks, Vega Squadron’s lineup are always aggressive towards anyone who dare step foot on the same server, sometimes to their own detriment as well. What they have going for them in Poland is the presence of teams who are not really accustomed to facing such an aggressive style of play. The likes of Vici Gaming, FURIA, Renegades, and Grayhound are all, to an extent, alien to the way Vega Squadron go about their game. They kick their campaign off against G2, who have not exactly been setting the stage on fire since the changes to their lineup. G2 have been prone to being easily underpowered and Vega Squadron, who rely mostly on aggression and momentum, could be a real test. With so many new teams getting to this stage, Vega Squadron are one of the favourites from the underdog bracket, if you can understand what we mean to say. Despite the aggression, Vega play a team game, with no real standout star(s). Everyone chips in, with someone always stepping up when needed. 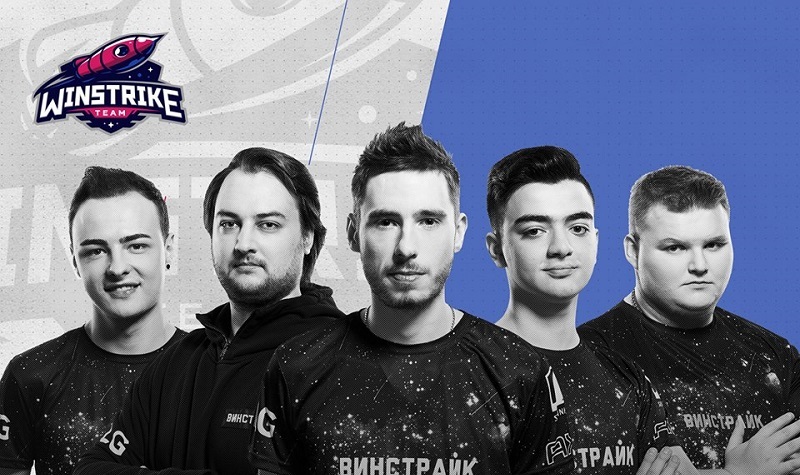 Their runners-up finish at StarSeries i-League Season 6 will give them the confidence to match up to the ‘BIG’ teams on the server and we fully expect other teams to tread the Polish waters carefully, especially with the Sharks present. One of the resident underdogs at IEM Katowice 2019, Winstrike have no real achievements apart from their Group Stage appearance at FACEIT Major 2018. The team formerly known as Quantum Bellator Fire though, surprised everyone with a run straight from the CIS Minor straight to the Quarter Finals, where they fell to regional powerhouse Natus Vincere. Kvik and Boombl4 are the only survivors from the lineup. But, Winstrike have been shrewd in going about adding the rest of the missing pieces. One of the great finds of the CIS region in recent time, norber7 has been proving himself individually on the server as part of Winstrike. The addition of waylander and WorldEdit though, is why we are going for Winstrike to cause a surprise or more in Poland. The former Flipside Tactics duo have experience under their belt and can steer the ship during difficult times. Also, Boombl4 can really be left to do the crazy on the server, with the experienced head of WorldEdit there to cover him and lend a helping hand. This lineup has had a good amount of success, with two top 3 Lan placings, although one of them was at the CIS Minor. Winstrike are up against NRG in their opening fixture and while it will be too much for us to expect a win for the CIS lineup, we are sure they will come close to qualifying if not qualify for the New Legends Stage. 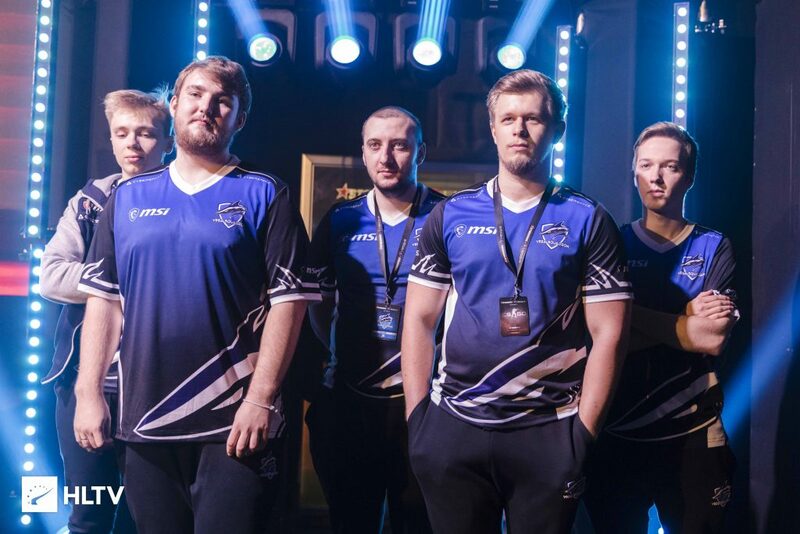 The last name on our list, FURIA are by no means the last on everyone’s thoughts for the IEM Katowice 2019 New Challengers Stage. 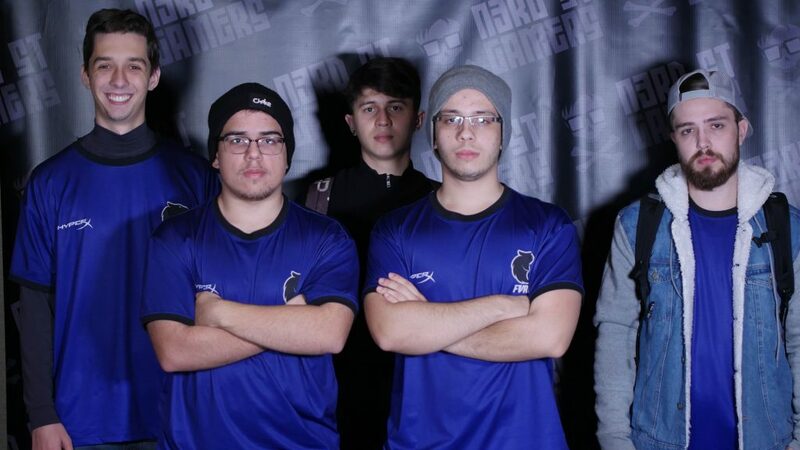 While they did falter to NRG and ended up qualifying as the second team from the Americas Minor, FURIA are easily recognised as the best Brazilian team among ones that are still based in the country. FURIA decided to change things up, bringing in the raw firepower of ableJ to replace the experienced spacca. But, the undoubted star of the lineup is kscerato, who was rumoured to be on the radar of mibr. The premier organization attempted to bring the youngster in but were thwarted by the said buyout fee, with mibr choosing to go for Felps instead. kscerato is regarded as the star with stats genuinely backing the sentiment. The fact that the player recorded only two sub-1.00 rating events over a series of 37 events as part of FURIA is enough to point just how consistently he has been delivering for the lineup. But, kscerato is not alone. He is ably supported by yuurih and arT, with VINI and ableJ also chipping in. FURIA qualifying for the New Legends Stage could be brilliant for the Brazilian scene in general. Nip will be the first ones to face FURIA at the New Challengers Stage. The Brazilians will fancy their chances against the legendary organization, with the Swedes not posting consistent results. Overall, we believe FURIA reserve a very strong chance to upset the ‘favoured’ teams. 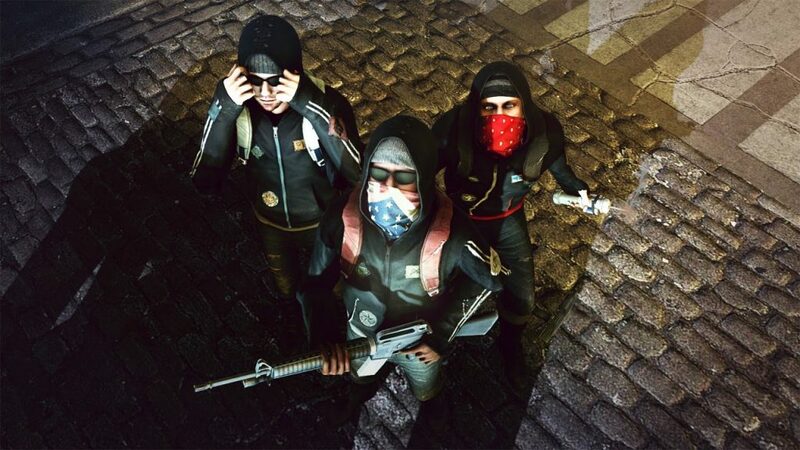 A genuine shout to join mibr at the New Legends Stage.